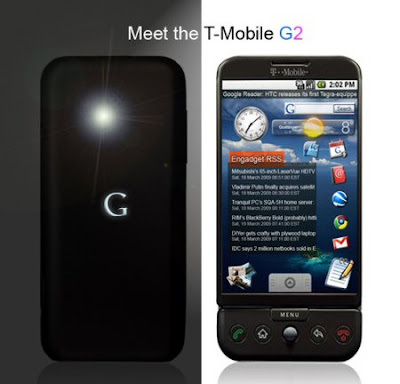 In a month of October T-mobile released G1 phone which is first Google Android based mobile phone. Still G1 phone lacks many features but t-mobile working hard to get as many new features as much they can, as move towards enhanced G1 phone t-mobile is already working on new Android-powered handset which is apparently called as T-Mobile G2 Phone. G2 Phone will have many new features including 3G, full Touch screen Enterprise capabilities. According to Rumors T-mobile G2 Phone will come to store on January 26th of 2009. 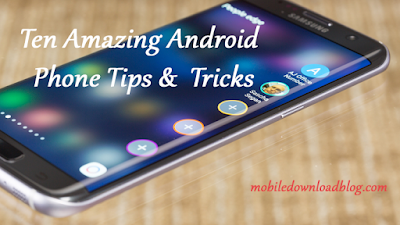 Here is big feature list of G2 Phone.